Managing things like running payroll, choosing employee benefits and keeping in compliance with changing human resources and legal standards can be a massive burden on small to mid-size business owners. 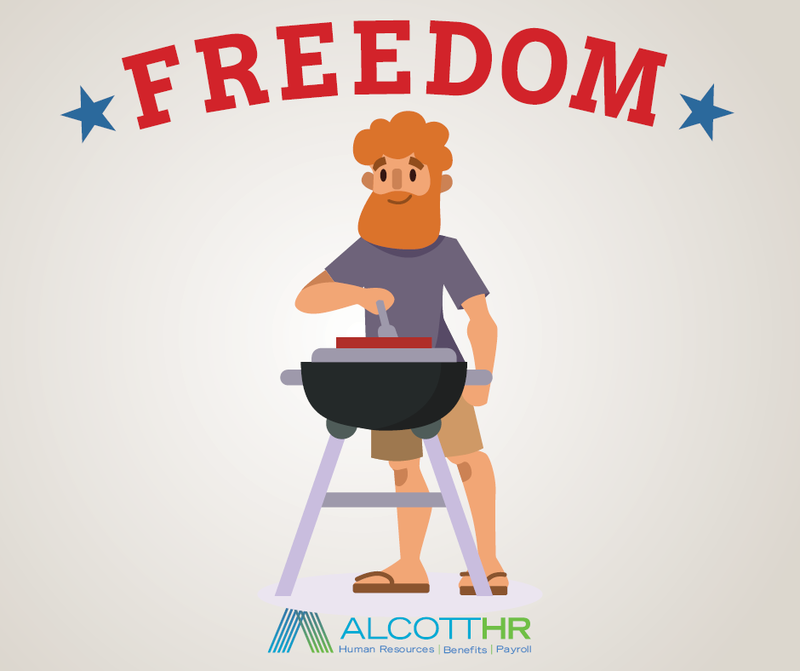 Alcott HR's PEO and HR Outsourcing solutions eliminate these burdens for business owners, freeing up their time to focus on growing their business and spending valuable time with their loved ones. Campaign strategy, copy, design and implementation by Mary Austin.